Ah The Wiz. It’s about time this was turned into a slot game. Michael Jackson, Diana Ross (don’t worry it’s before Michael began morphing into Diana Ross and he’s dressed as a Scarecrow so you can clearly tell the difference between them). Richard Pryor stars as The Wizard. 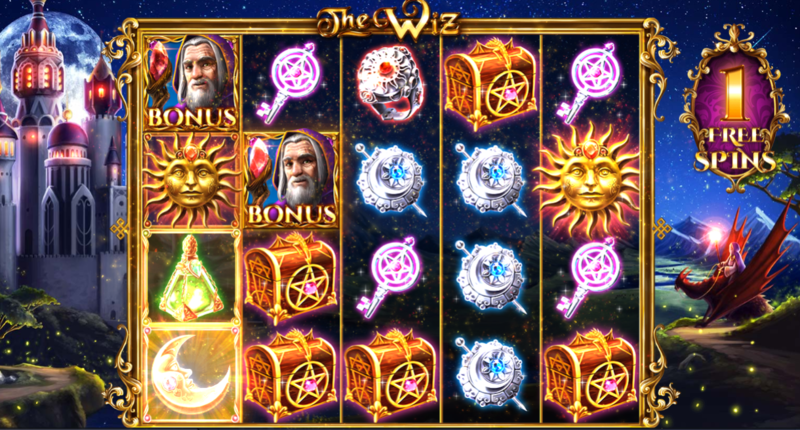 The Wiz: The slot game. The game is graphically very nice and the soundtrack is so calming as to be lulling at times. It’s like the soundtrack to one of those strange Norwegian Slow TV shows. There’s an aural nod to the Sea of Tranquility slot here I think – even if it’s a subconscious one. Dragon Wilds award multipliers to wins between x2 and x5. 2 Wizard scatters will trigger a Wiz Spin – I got 190x on my first ever Wiz Spin so they can be lucrative. Wiz Spins can be retriggered, and frequently are. 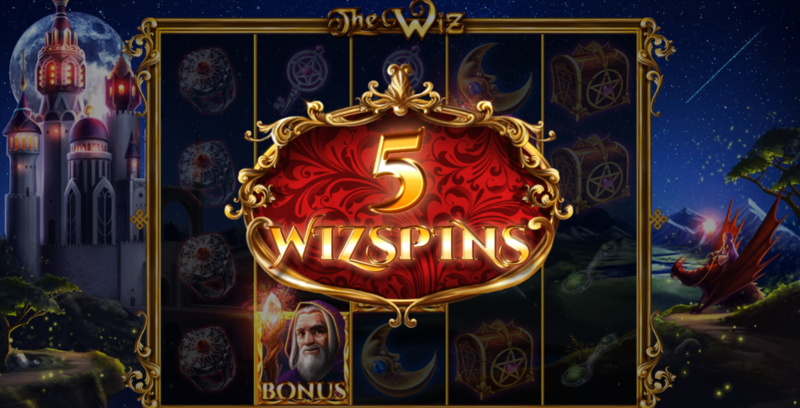 During Wiz Spins all low value symbols turn into corresponding high symbols – that’s a lovely and underused mechanic in slots, I can think of no more than a handful that use it and it deserves to be more widespread. 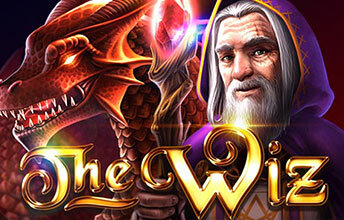 The Wild Dragon multiplier also becomes a walking wild during the Wiz Spins and moves to the left with each spin. Dragons still give you between 2 and 5x win. The features and spins will all trigger themselves without intervention from you so if you like to leave your games running while you concentrate on other things (like working or eating) or you’re just grinding down a wagering requirement then this is perfect. It’s a charming game. It’s relaxing, cathartic almost. I could imagine medieval apothecaries subscribing a few hours playing this to any peasants who had been scorched by dragon’s breath or temporarily turned into a toad by a Wizard. Although I have a weird imagination. Play the game, I think you’ll like it. You can find it at most casinos, like LeoVegas, CasinoEuro, Dunder and Rizk. Oh yes, and do watch that movie, it’s a riot.